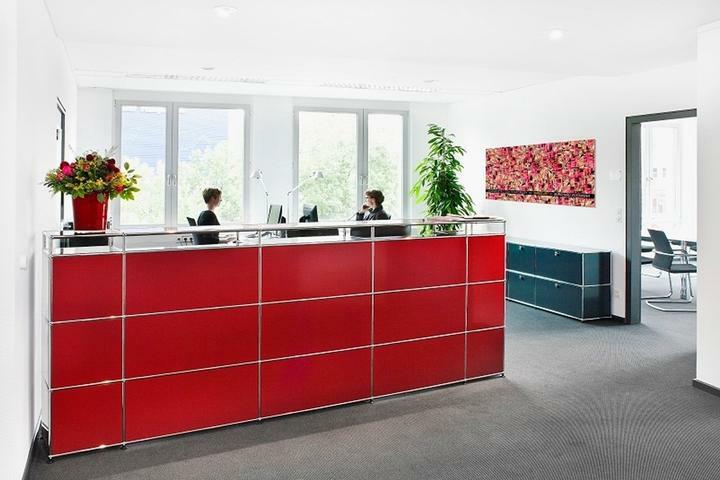 The newly opened Business Center offers ideal conditions for working in a relaxed and contemporary atmosphere. Built in 1996, this prestigious office building provides the highest standards in comfort and technology. 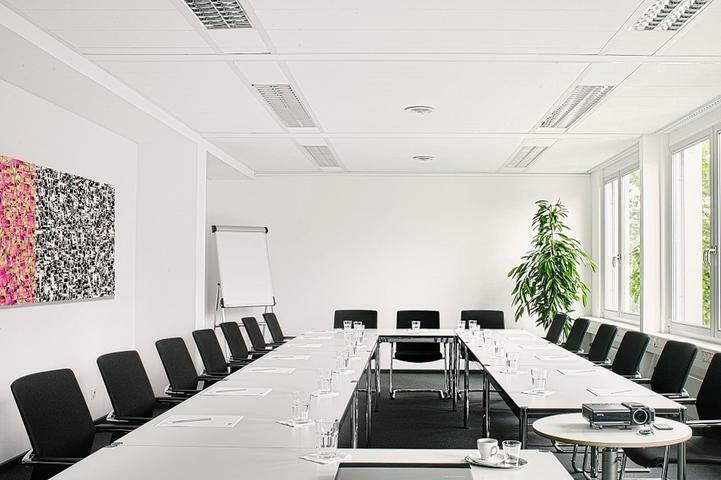 The conference room is for rent for a flexible time period and comes always with excellent service. The on-site underground car park provides ample parking spaces for business center tenants and their guests, and our friendly service team ensures you will feel quite at home.